Susan’s paintings are inspired by a particular experience or memory and seek to share the magic, mystery, and moods she finds there. Using acrylic paints on canvas, the paint is applied in many layers, so the surface is enriched with subtle changes of colors, textures, and values. Details emerge and are submerged. Each painting expresses feelings about a particular place. 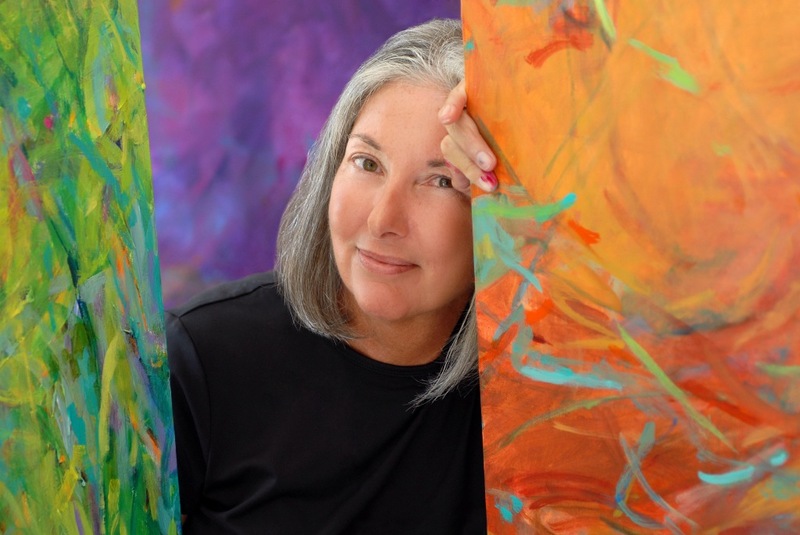 Susan’s paintings are in galleries, homes, corporate, and university collections nationwide. She has exhibited and won awards in numerous regional and national shows. She is recognized as a significant regional artist, nationally as “one to watch,” and was the South Walton Artist of the Year (2004). Her work has been featured in books, magazines, and newspapers.